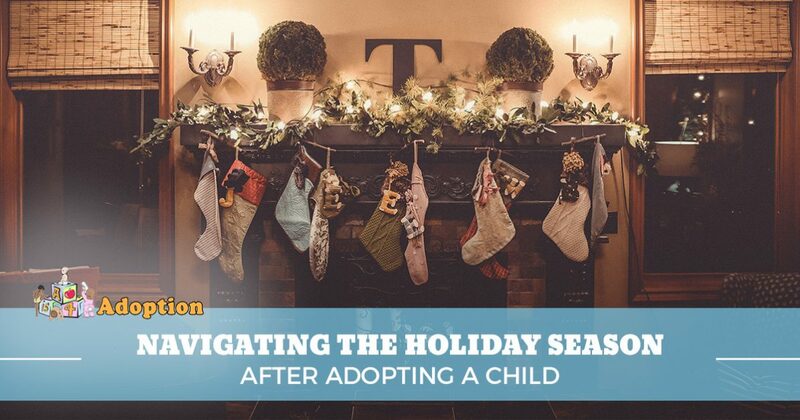 The joy of adopting a baby can be amplified when it comes to the holiday season, as families come together in order to properly celebrate the good times. Whether this is your first child or you’ve decided to grow your already amazing family, the adoption process can consist of high benefits and high levels of stress. A is 4 Adoption was founded to offer better services than any competitor in the state. While your standard adoption agency in California works to place children in need into loving homes, our adoption center works to provide comprehensive support for everyone involved to ensure the best outcome for the child at the center of it all. While adopting an older child holds more emotional and logistical challenges when it comes to having a fun and supportive holiday, certain aspects will be present for parents who have successfully adopted a baby. Today, we’ll look at a few aspects of dealing with holiday celebrations when you have an adoptee in the family. When done, be sure to contact us to learn more about our program to see how we can help you receive the perfect gift for your growing family! Even if your adopted child has no memory of where he or she came from, the pull of the holiday season can still create negative feelings. Adopted children often express feeling anxious, stressed out, and depressed during the holidays. The focus on family bonding and general belonging may stir bad reactions to such a joyous time, creating problems for the child and his or her loving family. As you plan your holiday activities, be mindful of your adoptee’s feelings about the schedule. If they are concerned about being left out or have reservations about the fun times ahead, be sure to communicate effectively in order to relieve any negative emotions. 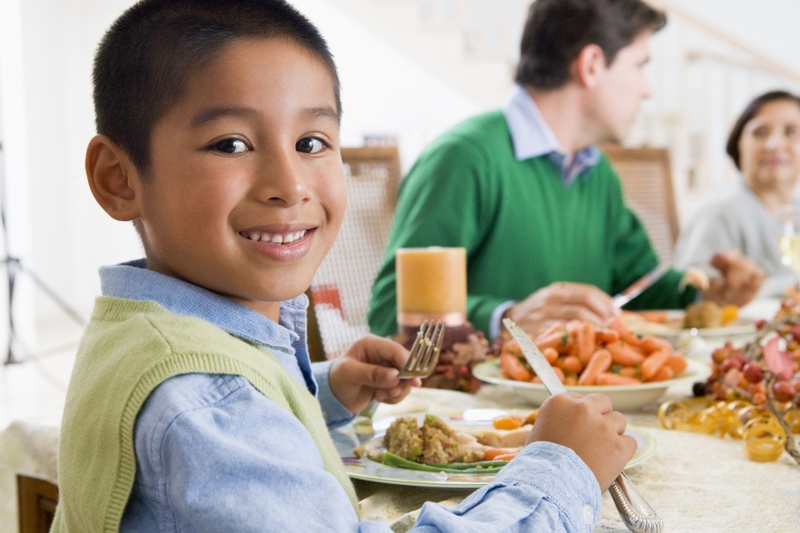 Oftentimes, families fall into their regular routines, creating an environment where newcomers can feel quite left out. Planning ahead and being clear about those plans will help your little one to feel better during the hectic holiday pace. Whether you’ve adopted a baby or an older child, it can prove very beneficial to set time aside to focus on reducing the stress your little one is experiencing. Inquiring about their feelings on the upcoming festivities will give your child the chance to open up about their concerns. This process is often much easier for families that promote openness and honesty in their home. Be sure to ask about why they are feeling bad, fashioning a response that is sure to reassure them during this challenging time. Even though you are surrounded by amazing family members, the onslaught of attention during the holidays may prove to be too much. It will help to be flexible with your busy plans in case time and space are needed. Parents who are failing to gain traction with their adopted miracle can ask their child what he or she would feel most comfortable doing to celebrate. Activities such as seeing a movie, touring the local Christmas lights, and cooking a delicious meal are all quality options that will help alleviate your little one’s stress while also making him or her feel more included in the holiday celebration. The process of introducing your adopted baby or older child to the extended family can be stressful, but it may also prove to be very beneficial. After working with our adoption center in California, you will have the information and education needed to properly address any issues that come up. Your family members, however, may not be as sensitive or informed when it comes to discussing what adoption is and how beneficial it can be. The task will fall on you to properly educate others as to what the adoption process consists of. This endeavor should include relevant information about your child, including where he or she came from, his or her concerns and fears, and any behavioral issues that may come up. As we stated earlier, inclusivity is an essential part of ensuring that your little one feels comfortable and accepted throughout the holidays. It may prove beneficial to discuss proper etiquette with your family beforehand, answering pressing questions and avoiding harmful phrases in the process. Terms such as “real parents” or “give child up for adoption” can have very negative connotations, conjuring up emotional responses that usually are not positive in nature. One helpful way to prepare your family to meet your adopted child is to provide resources in advance, ranging from insightful websites to informative books. As long as your relatives know that you are calling the shots on how to proceed this holiday season, all should go according to plan! Winter holidays are the perfect time for families to bond, focusing on fun-filled activities that focus on togetherness. Unfortunately, the anxiety and stress of this time can prove to be a major burden on children who were adopted. Preparing in advance and providing caring support at each stage should help to minimize the discomfort felt by your little one. Those who are considering adopting a child should first talk to A is 4 Adoption to learn all about the process. Unlike any adoption agency in California, our domestic adoption center focuses on creating personalized solutions to deliver more babies in need into more loving arms. Our comprehensive birth mother help and adoptive parent support ensures that everything is taken care of. Contact us today to learn more about our adoption process!